Yay! I have the opportunity to discuss count vs. non-count nouns and the rules that accompany them. Consider today your lucky day. This mistake was on one of those new fancy pop machines in Noodles & Company. Pay special attention to the white bubble on the far right that advertises “15 calories or less.” It will be the eventual focus of our attention after this lovely discussion about nouns. Okay, so count nouns are pretty self-explanatory. They are nouns that you can count (one potato, two potatoes, three potatoes, four). Non-count nouns, on the other hand, are (somewhat obviously) not countable. You can’t have two luggages or seventeen airs. Non-count nouns are the nouns that typically cannot be expressed in the plural form. Okay, so we have some background established. Let’s take it one step further. Sometimes, you run across the situation in which you need to decide whether to use less or fewer. You can figure this out depending on whether you have a count or non-count noun. If your noun is non-countable (like luggage), you would use the word less. This just sounds right, and most of the time people choose this word correctly. He has less luggage than his mother. The problem comes with count nouns. If you have a count noun (the one that goes with many), like potatoes, you use the word fewer. There are fewer potatoes in my satchel than in yours — not less potatoes. This error, when people use less instead of fewer, is particularly irksome to me, so those who understand it — and who use it correctly — are probably going to become my new best friends. I will certainly not be befriending whoever created this fancy soda machine any time soon. 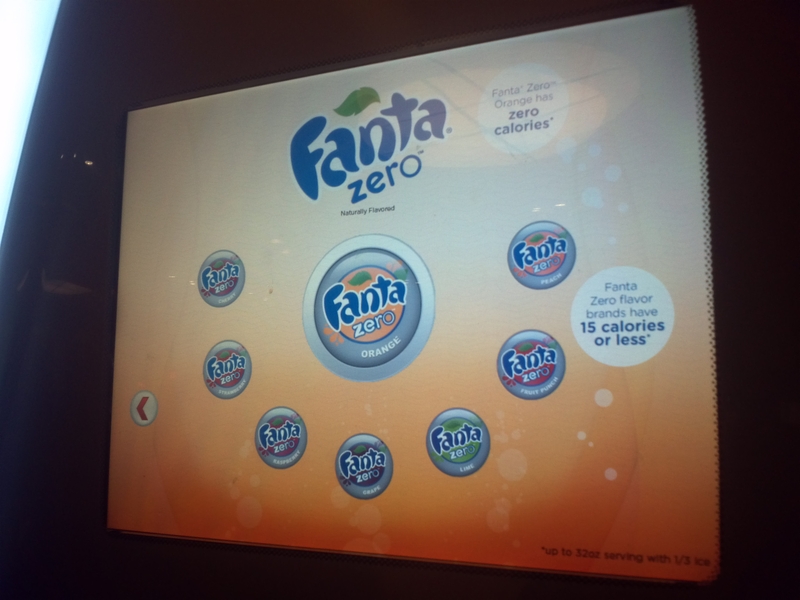 Fanta Zero flavor brands have 15 calories or fewer.